The park has been a centre of celebration of freedom for Dutch-Canadian's in Huron County. This is where Princess Margriet of the Netherlands unveiled a plaque on May 14th, 2017, and signed a scroll of gratitude expressed for the Canadian sacrifice in the Liberation of the Netherlands. 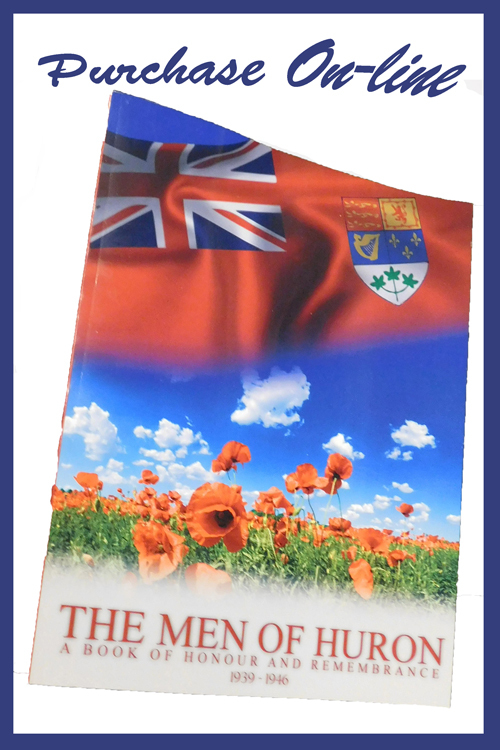 Twenty Huron County men gave their lives in the campaign to free the Netherlands. This website honours and remembers them as we celebrate the special bonds of friendship between our countries. If you are visiting the Goderich area, check out what other events you can take in, by clicking here. In May 1945 Canadian soldiers freed the Dutch people from the Nazis. Forever grateful, the Dutch celebrate Liberation Day with huge festivals each year. Canadian veterans and bands along with many Dutch families living in Canada travel to the Netherlands to participate in these festivals. Our committee worked with the Canadian and Netherland’s embassies to invite Princess Margriet to visit Huron County as Canada celebrated it's 150th anniversary of Confederation. On May 14th, 2017, we hosted HRH Princess Margriet in Goderich, Ontario to meet with veterans and honour the surviving families of the "Huron County 20" who were killed in action during the campaign to liberate the Netherlands. 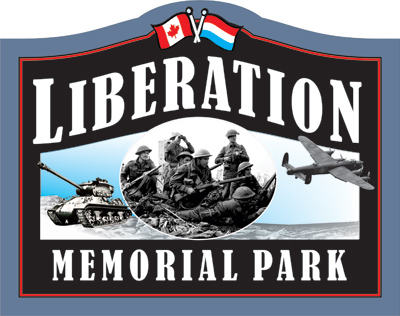 The community gathered at Liberation Memorial Park for the unveiling of a commemorative plaque, followed by a world class concert performed by the Royal Regiment of Canada concert band. Copyright © 2017 Dutch-Canadians Remember as One All rights reserved. Powered by RBN Web Services "Huron County's Premier Web Developer"